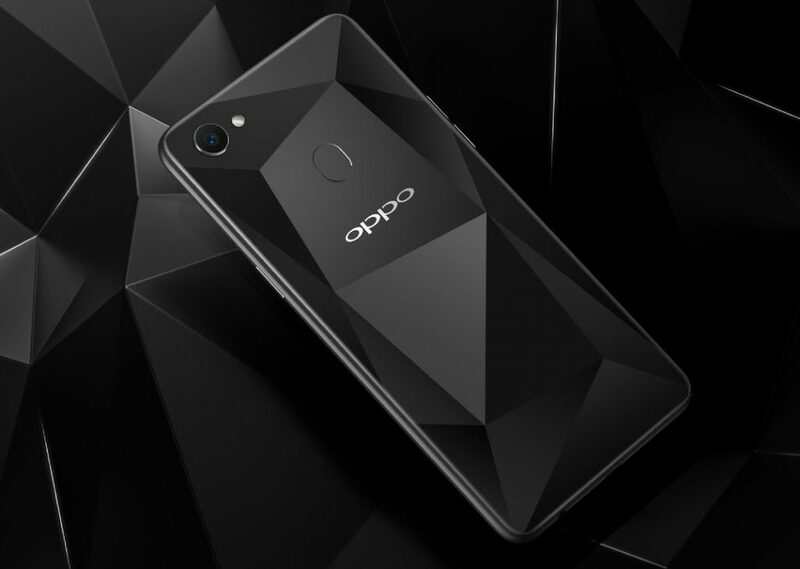 Chinese smartphone maker Oppo has announced a limited edition Diamond Black color variant of its midrange device, the Oppo F7. The device comes with a unique glass back with triangular-cut patterns that give it a diamond like look. The Oppo F7 was launched in India in March this year at a price tag of Rs. 21,990 but the Special Edition of the device has been priced at Rs. 26,990, a price increase of Rs. 5,000. The device will be available from Amazon, Flipkart and retail stores across the country starting from April 21. 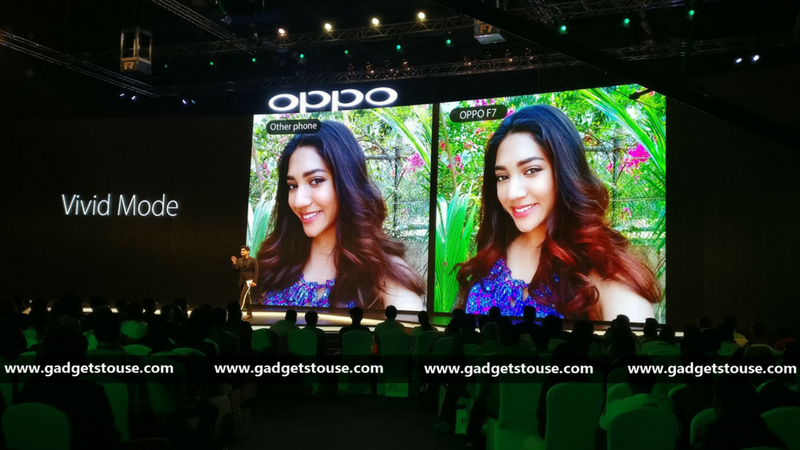 The highlight of Oppo F7 is its 25MP front camera with Sony IMX576 sensor and an f/2.0 aperture. It comes with support for real-time HDR sensor and AI Beauty 2.0 for improved age and gender beautification effects. The front camera comes with facial recognition feature which can scan up to 296 facial feature spots. The AI learning can feature up to 8 million beautification solutions and it can beautify multiple faces as well. It also has AR Stickers for selfies. The Oppo F7 has a 16-megapixel rear camera with f/1.8 aperture and LED flash. It also has AI Scene recognition as well. The Oppo F7 has a 6.23-inch Full HD+ (2280 x 1080 pixels) 19:9 aspect ratio display with a notch and 88% screen-to-body ratio, which Oppo calls Super Full Screen. The dual-SIM phone runs new ColorOS 5.0 based on Android 8.1 Oreo. The phone is powered by an octa-core MediaTek Helio P20 processor with ARM Mali-G72 MP3 GPU. The phone comes in two variants 4GB RAM + 64GB storage and 6GB RAM + 128GB storage. The 6GB RAM model is a special edition which comes in Sunrise Red color and glass body that shines like a gemstone, reflecting different colors. Connectivity options on the phone include Dual 4G VoLTE, WiFi 802.11 ac (2.4GHz + 5GHz), Bluetooth 4.2, GPS. It also features a back-mounted fingerprint sensor, 3.5mm audio jack, and Dirac HD. The phone has a 3400mAh battery with also comes AI battery management.